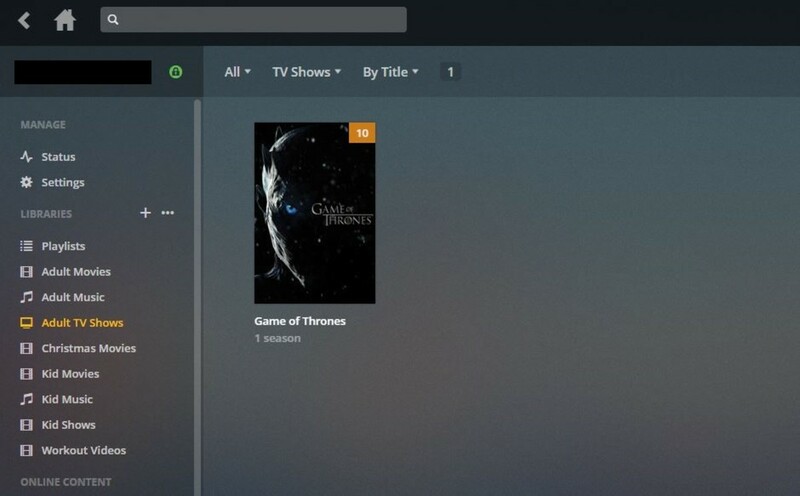 Plex Media Server does an amazing job of letting you access your local content through a clean interface on a wide variety of devices. The application handles a healthy array of audio and video file formats, and gives you a lot of control over who and how you access your content. 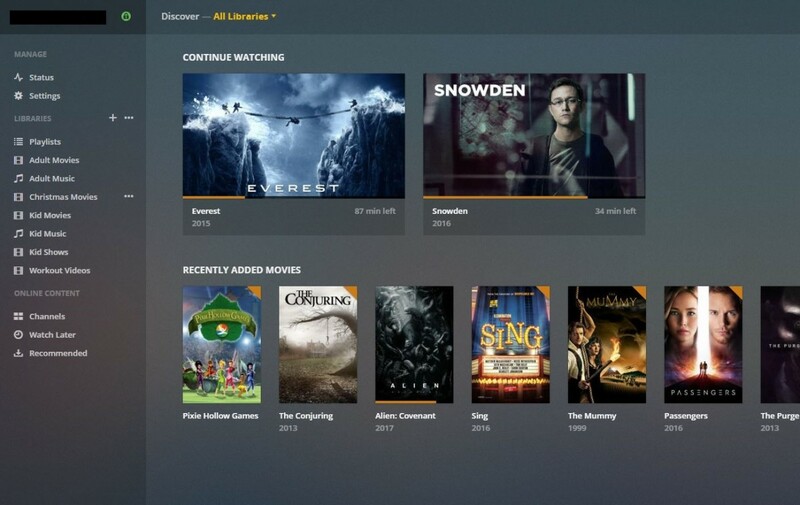 You can even load backed up versions of your favorite TV show seasons, which upon recognizing, Plex will add a show poster, season poster, and summaries of all of the episodes. However, if you don't follow proper naming conventions, Plex will still make your files available for you to access, but you won't get the fancy posters and episode summaries. 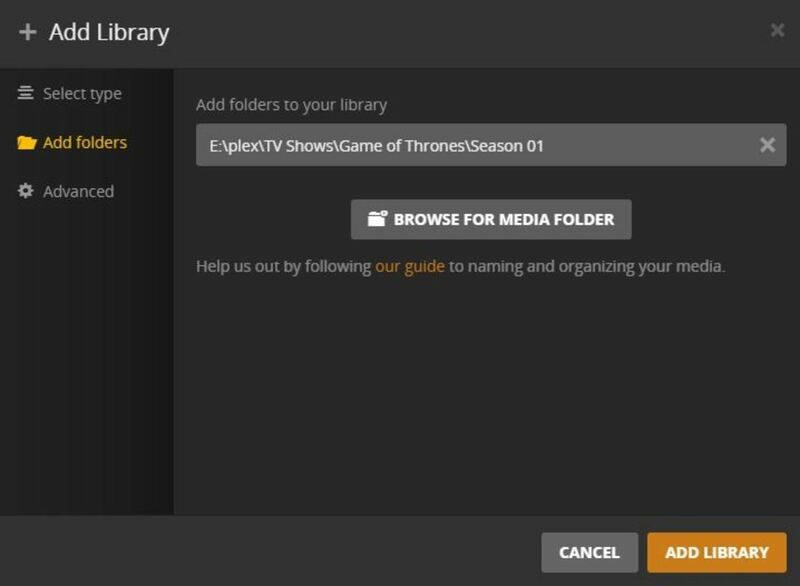 This video walks you through everything from setting up file folders to adding your TV show content to Plex. The first step is to ensure that your video files are in a video format supported by Plex Media Server. Acceptable video types include MKV, MP4, M4V, H.264, and more. Create a folder in the location where you'll be storing the video files of your TV show called "TV Shows." 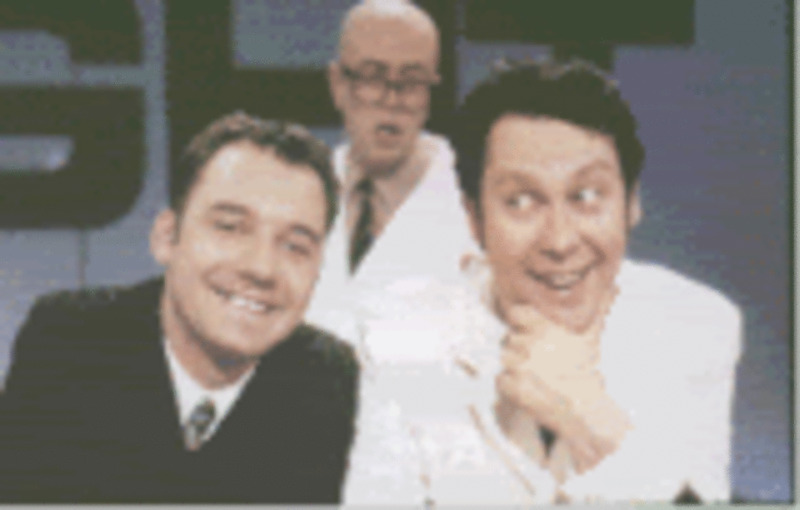 Within the TV Shows folder, create another folder with the name of your show. 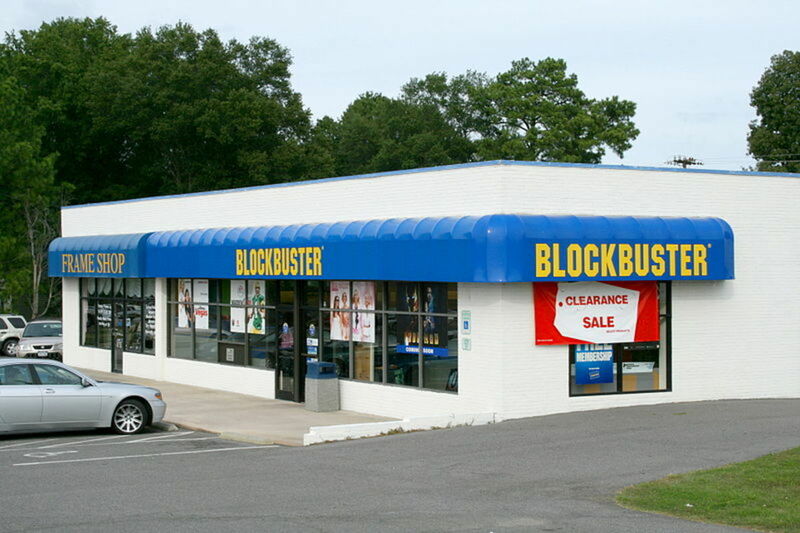 For example, you may name it "Game of Thrones. 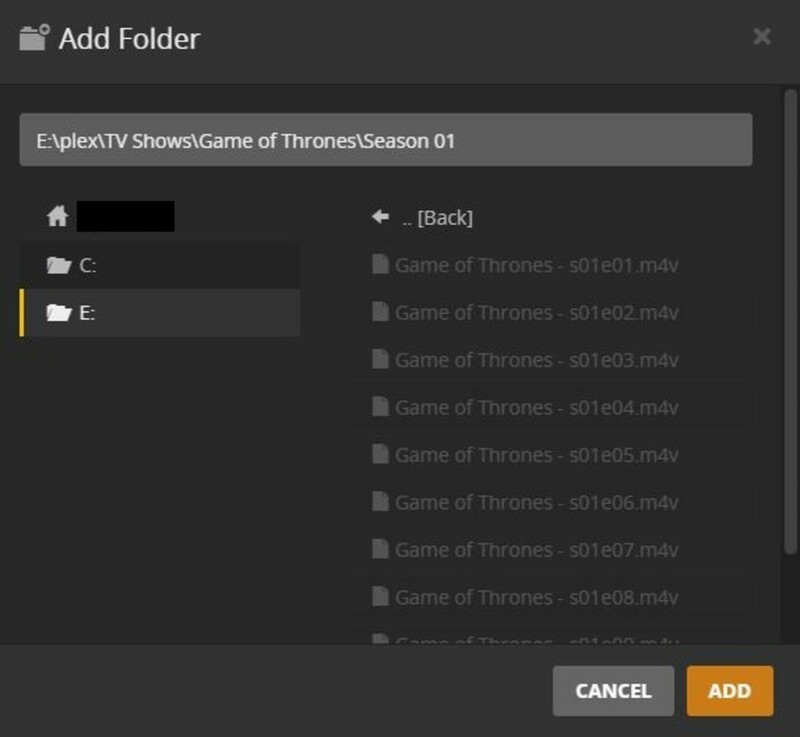 Within the folder named after the show, create folders for each season of the show you will be adding to Plex. For example, if I were adding the first, second, and third seasons of Game of Thrones I would create the following folders: Season 01, Season 02, and Season 03. It is critical that you have the "0" in front of a single-digit season. Ensure that the individual episodes use the following naming convention: Game of Thrones - s01e01.mkv. 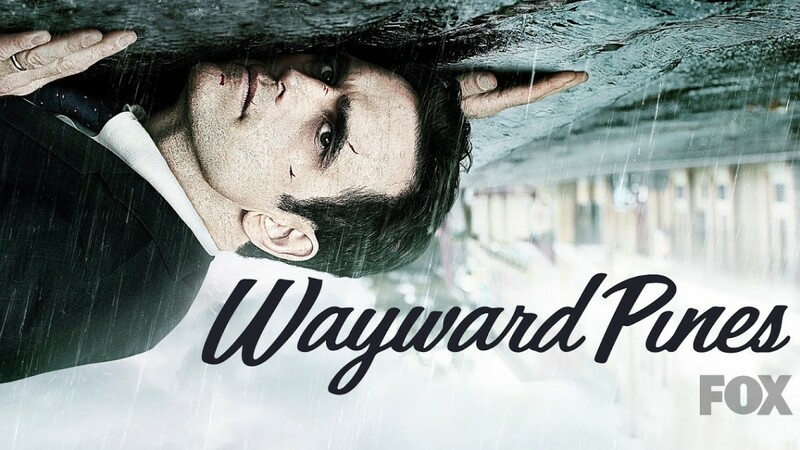 To break it down, you should have the name of the show, followed by a space, followed by a hyphen, followed by another space, followed by the season and episode. Alternatively, if the episode files you're pulling from cover multiple episodes within a season, the naming convention you use will look like this: Game of Thrones - s01e01-e04.mkv. 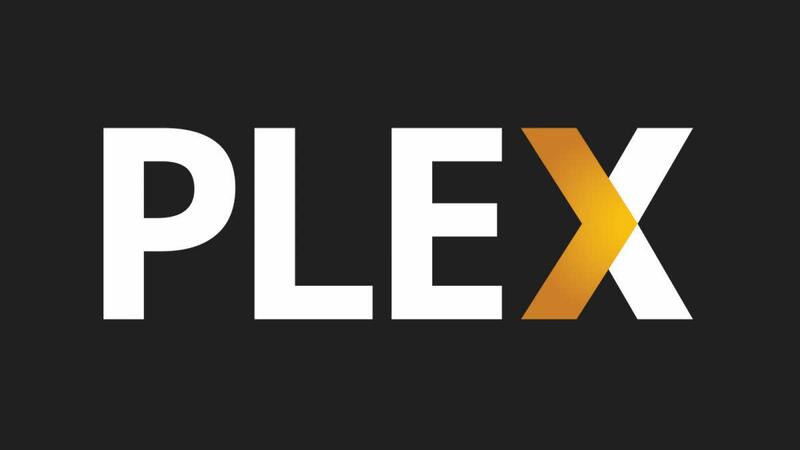 Launch the Plex Media Server application on the computer where the application is located. Log in to Plex if prompted. Click the "+" button to the right of Libraries along the left side of the Plex home screen to create a new media library. The Add Library window appears on your screen. Choose "TV Shows" in the Select Type section. TV Shows will turn orange, and Name and Language fields will appear in the lower part of that section. Click the orange "Next" button. 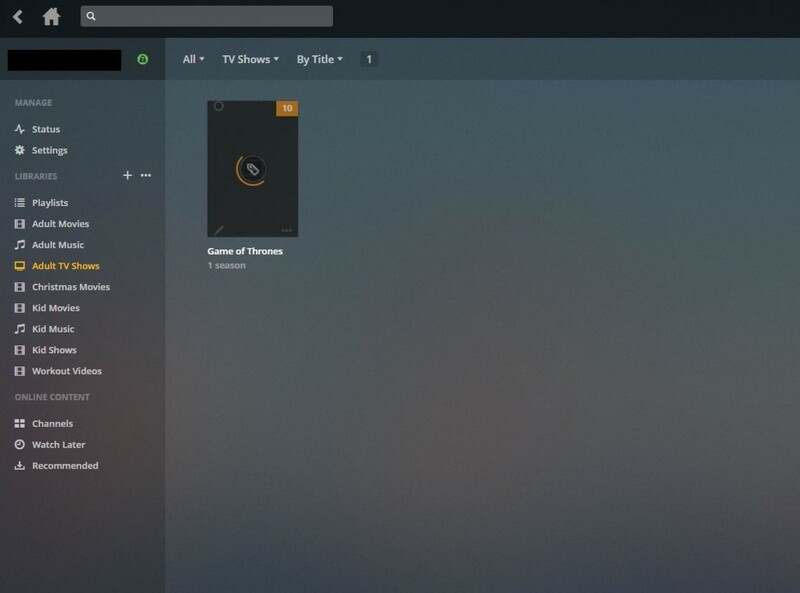 Click "Browse for Media Folder" to locate and start adding seasons of the TV show you want to add to Plex. The Add Folder window appears. Navigate to one of the seasons of the show you want to add, and then click the orange "Add" button. Make sure you select the season and not the show or the high-level TV Shows folder. 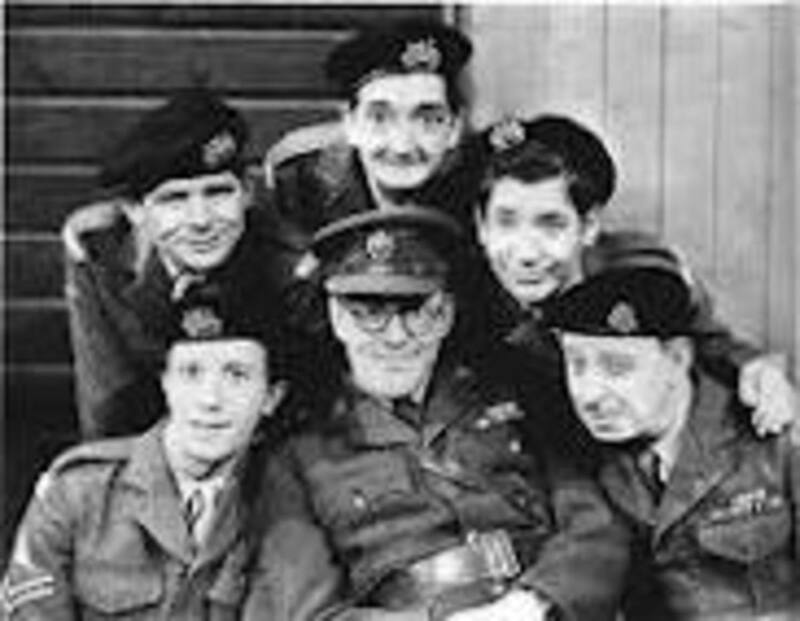 You'll return to the Add Library window, but the path to the season of your TV show that you want to add will be populated. Click "Add Library." 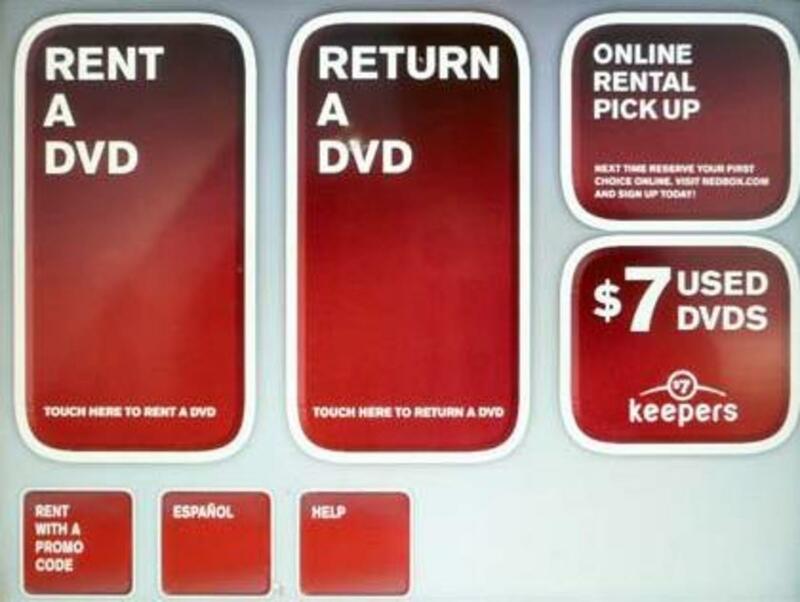 You'll return to the Plex home screen, where the library you just created will be active, and the season of your TV show you opted to add will appear on the right side of the screen. 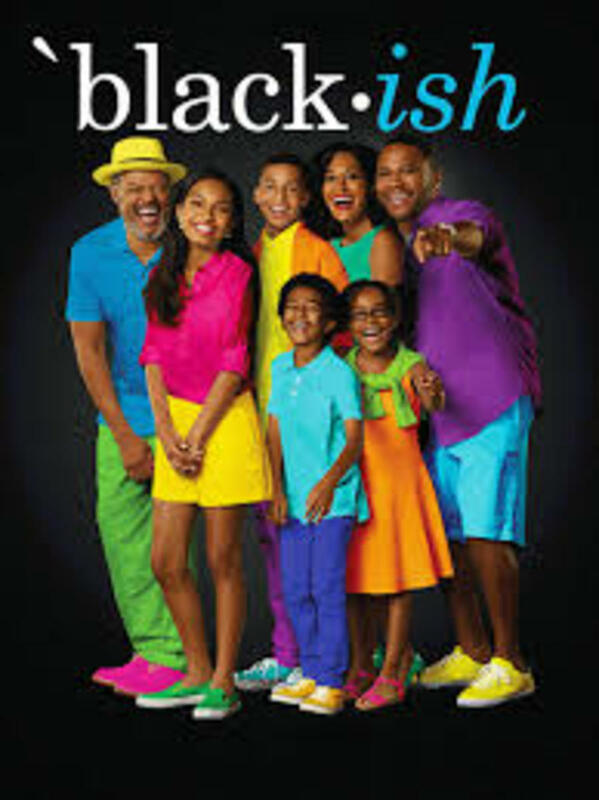 The box associated with the season of your TV show may be black with a tag icon and spinning circle in it for a long time while metadata associated with your show and the season you added are loading. 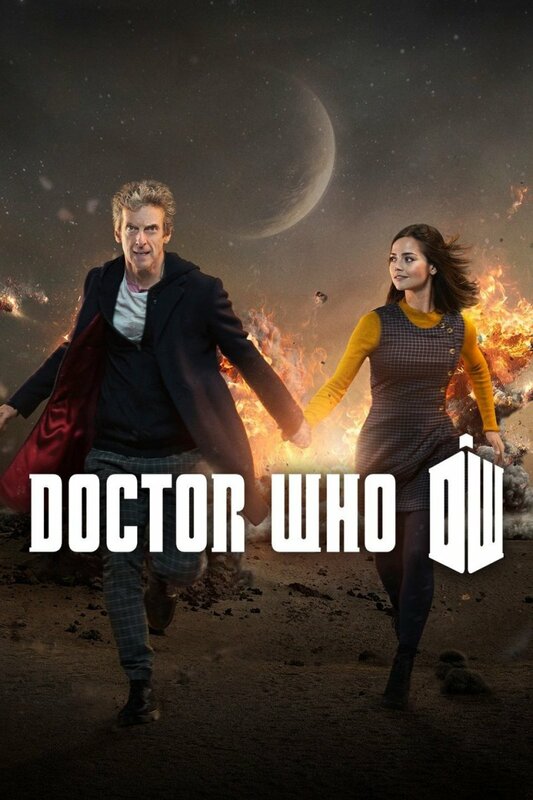 After the show is added you'll see a poster for your TV show, a poster within that for any seasons you've added, and an overview screen for each episode.